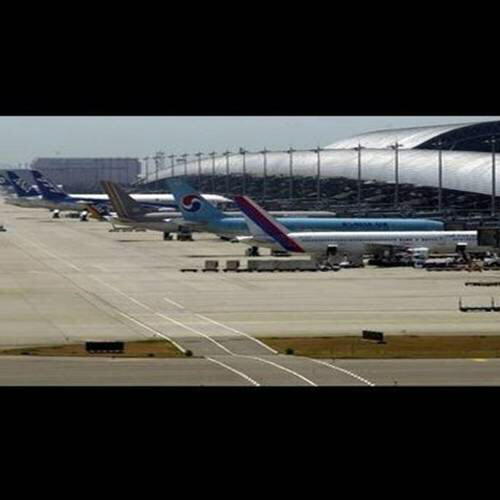 Incheon narrowly beat Hong Kong International Airport, last year's number one which came in second. The Hong Kong airport is an important transit point and the gateway to China. 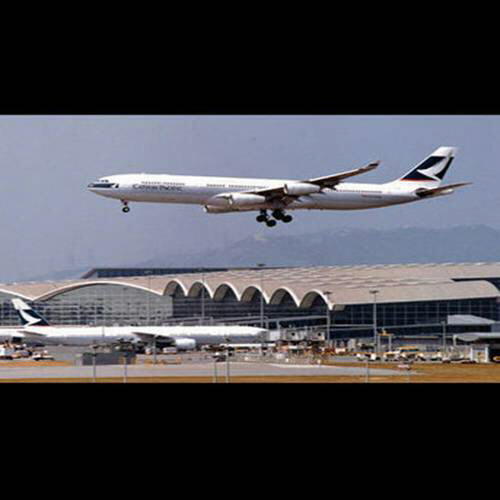 The Hong Kong airport has infact won seven Skytrax World Airports Awards. Singapore's Changi, fell to third place this year from number 2 in 2008. Skytrax said in a statement that the final margins between the top three airports were so narrow that at one stage the company thought it would have a three-way tie for first place in the "World Airport Awards'.The survey evaluates traveller experiences across 39 different airport service and products, ranging from check-in, arrivals, transfer through to departure at the gate. Japan's Kansai is among the top 10. 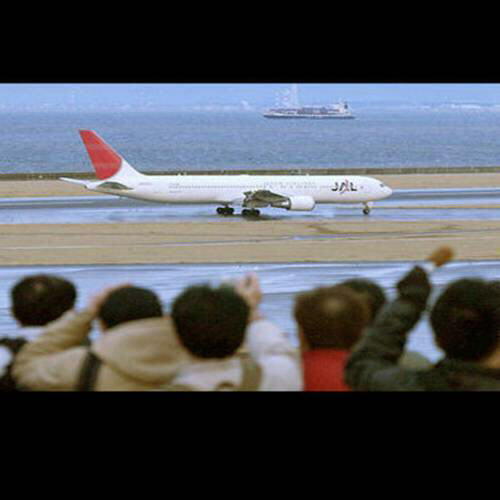 Japan's Kansai Airport is located in the middle of Osaka Bay on an artificial island. 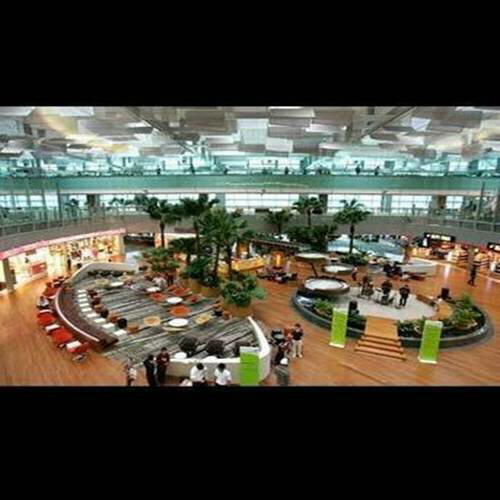 This airport has consistently been among the top Airports in the world by Skytrax. Malaysia's Kuala Lumpur airport also comes in the first 10. Malaysia's main airport KL International Airport is situated in Sepang. 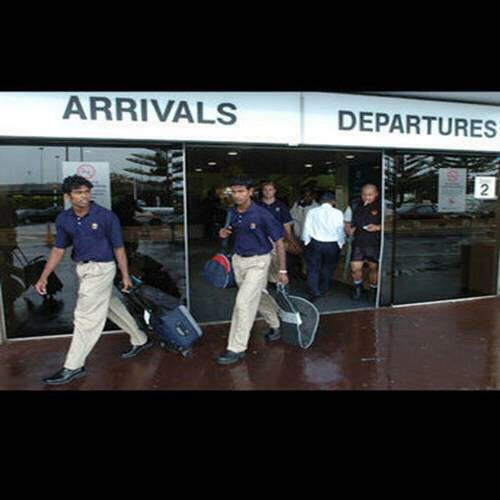 It's among the world's busiest airports and is capable of handling around 35 million passengers annually. New Zealand's Auckland airport, which was also voted the best in the Australia-Pacific region, rounded up the top 10. New Zealand's top airport is located in the western suburb of Manukau City. Auckland airport handles 5-15 million passengers annually. Japan's Centrair Nagoya airports was also among the top 10. A new entrant to the list of the best airports in the world, Centrair Nagoya airport is a first class airport that is also built on an artificial island in Ise Bay region. Tel Aviv was voted the Middle East's best airport. 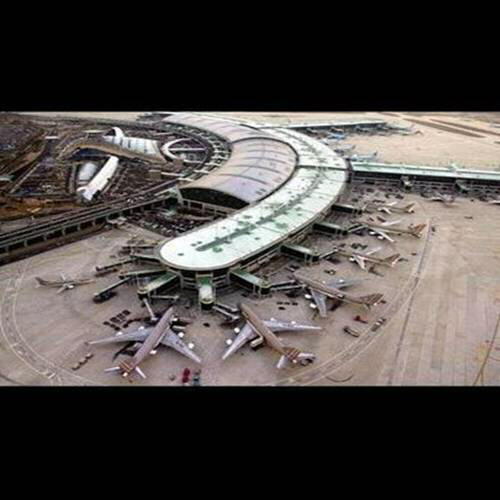 Also known as the Ben Gurion International airport is Israel's largest and busiest airports that handled over 11.5 million passengers last year. Cape Town is the best in Africa. 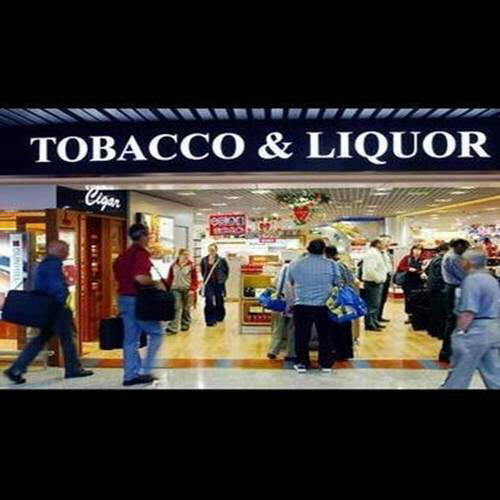 A major gateway to tourists, South Africa's second largest airports Cape Town International Airport is also a hub for the South African national carrier..